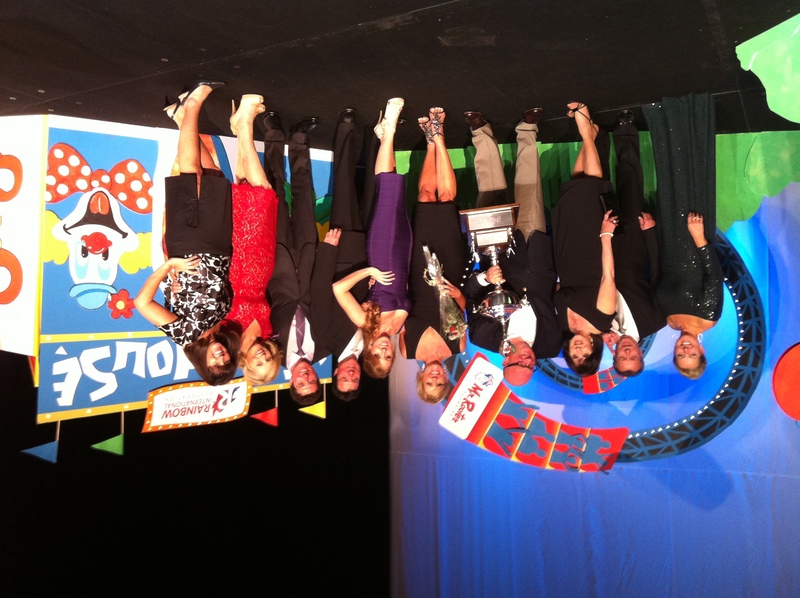 SANTA CRUZ, CA--(Marketwired - October 08, 2013) - Frank and Michelle Aliotti, owners of Mr. Rooter® Plumbing of Santa Cruz, were named Franchisee of the Year by Mr. Rooter corporate during the 2013 International Convention held in San Antonio, TX, on September 29 - October 3. Each year, Mr. Rooter awards a franchise owner with this honor as a way of commemorating a career of unprecedented growth and success, achieved through continuous training and a commitment to exceeding quality standards for both their customer and their company. 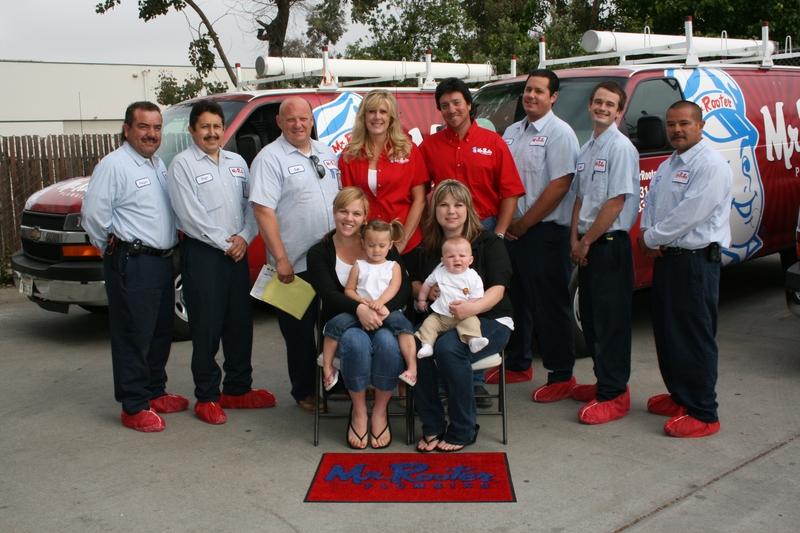 The recipient is one who has, over a number of years, consistently grown a model Mr. Rooter franchise. This standard is accomplished through establishing dominant market penetration, maintaining exemplary customer service standards and actively participating in continual education and training for their company. "The Aliottis are well-deserving of this award," stated Mary Kennedy Thompson, president of Mr. Rooter. "This is the highest honor given to a Mr. Rooter franchisee and their dedication to their customers, employees and trade is evident in all they do." The Aliottis are also recipients of the Top Gun award, which represents the top 10 percent of Mr. Rooter Plumbing owners across North America. "The idea of 'Top Gun' was established by the Navy in the 1960s as a way to give training and credit to elite fighter pilots," said Thompson. "Taking a page from the Naval Top Gun program, each year we recognize our franchise leaders for their accomplishments and dedication to the trade. It takes dedication, hard work, expertise and commitment to reach the Top Gun goal and we are honored to have these winners on our team." "We are humbled and honored to receive this award," remarked Mrs. Aliotti. "We have an outstanding team of professionals who work hard everyday. We wouldn't have been able to achieve this without their help." Established in 1970, Mr. Rooter is an all-franchised, full-service plumbing and drain cleaning company with approximately 300 franchises worldwide. Recognized by Entrepreneur magazine among its "Franchise 500" and Franchise Times Top 200, Mr. Rooter franchisees provide services to both residential and commercial customers. Mr. Rooter began franchising in 1974 and is a subsidiary of The Dwyer Group, Inc. For more information or to find the location nearest you, please visit our Web site at http://southwestmichigan.mrrooter.com/.